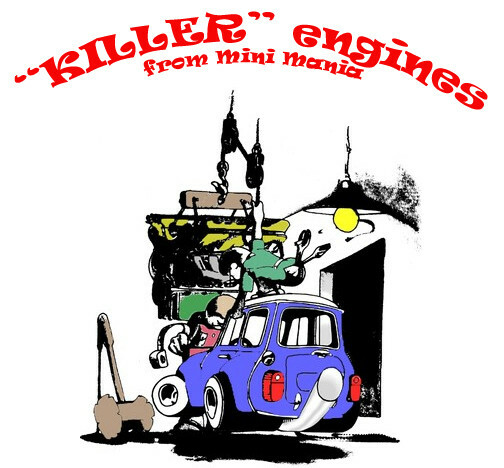 Introducing Mini Mania's "Killer" Series Engine Program! Do you want to buy your way to the front of the grid? It is never too early to start planning for the 2018 race season. 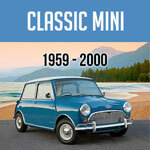 Did you know you can get a new “Killer” series of race motors from Mini Mania? Trust the experts that prove with our own actions that we know how to build great race motors. 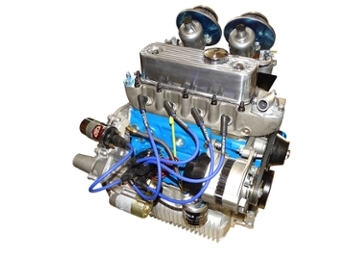 Let us build you a brand new "Killer" race motor that'll give you the edge you’ll need to put you in the Winner's Circle! 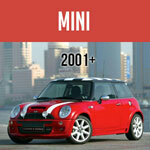 Masterfully constructed with the latest cutting-edge components that insure the best performance for the dollar. send him an email here. He'll help you customize your own!